Nuclear Power Plants in the USA conduct maintenance on their Nuclear Reactors every 12-18 months during planned shutdowns called outages in the Fall or Spring seasons. During routine maintenance, Foreign Material Exclusion (FME) programs are used to prevent debris and foreign objects from entering components such as nuclear power generators. Preventing foreign debris is important in nuclear power plants because the presence of debris can cause outages, damage equipment, and increase the risk of worker injuries. In 2008, McWilliams Sales & Service created a Nuclear Division to provide EDM machining services to nuclear power plants around the country. McWilliams’ Nuclear EDM Machines are unique, compact and portable to provide efficient nuclear division machining that is compliant with FME nuclear programs. 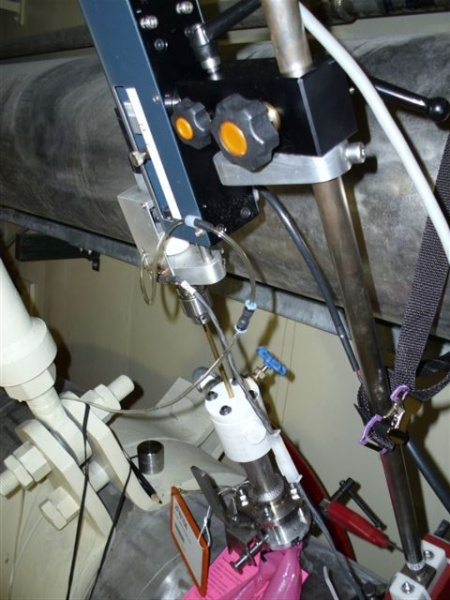 Our FME nuclear EDM machines are used to create (FME) holes in pipes throughout the nuclear power plant for the installation of vent valves and other components. The holes are a critical factor in the operation of Nuclear Reactors because they alleviate gas accumulation that causes an interruption of water flow through the pipes. 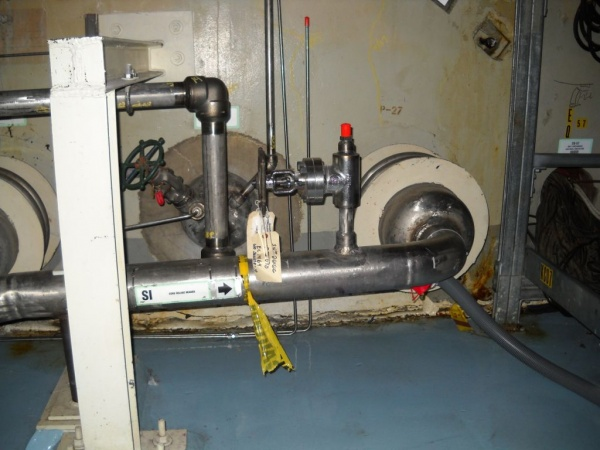 Outdated nuclear processes use a power drill hole saw to drill the holes, which must then be vacuumed to remove burrs and metal debris that can damage nuclear fuel rods. Our one of a kind, portable Nuclear EDM Machine provides a clean, burr-free solution that delivers precise drilling with efficient, water-based cleanup. McWilliams’ nuclear division machining services are a versatile EDM machining solution for nuclear power plants. 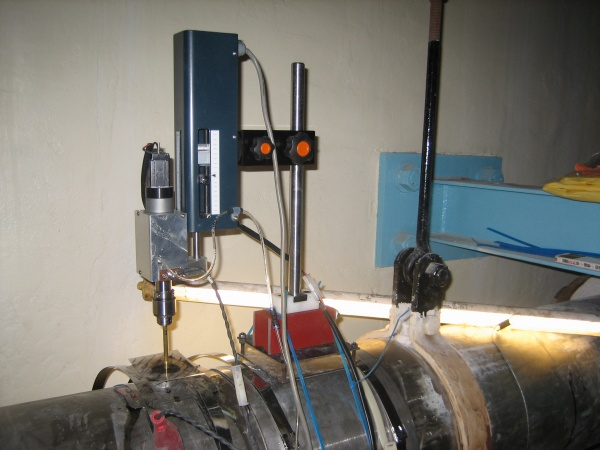 Our FME nuclear EDM machine creates a (FME) hole from 0.25 to 3.8 inches in diameter by vaporizing a hole through the wall of the pipe using a copper, brass, or graphite electrode to create burr-free holes. Deionized water, which is readily available in the Chemistry Lab of every Nuclear Power Plant, is used to flush out vaporized particles created during the EDM process. The particles are then captured by a catch basin connected to tygon hosing that flows into a local floor drain. Features a head, power supply, pump, etc. that are all small and lightweight, allowing the machines to be transported by hand and used anywhere in a Nuclear Power Plant. Creates both vertical or horizontal (FME) holes, or anywhere in between. Uses 120VAC single phase 25-amp single phase power available in a Nuclear Power Plant. Contact McWilliams to learn more or request a quote for FME nuclear EDM machine service.